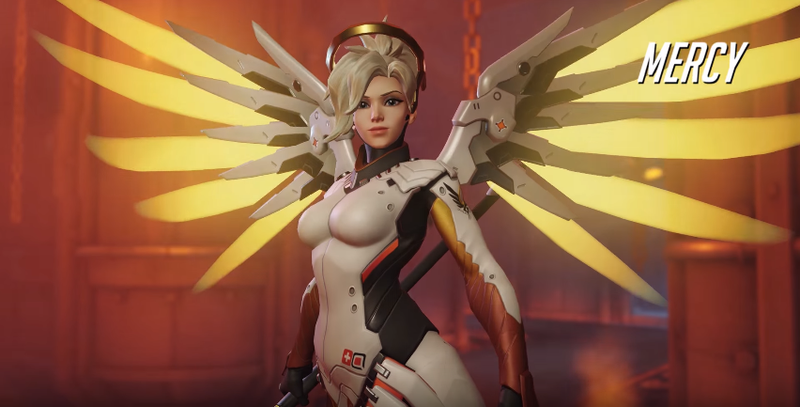 A big controversy within the Overwatch community this year revolved around the healer Mercy. Top players experienced hostility and harassment just for picking the character, and major Overwatch personalities derided the hero for supposedly having a low skill ceiling. Mercy players, the argument went, weren’t actually good. They were just “one trick ponies” who hid until they could resurrect an entire team, thereby undoing the real work of other characters. And so Blizzard tweaked Mercy a few weeks ago, seemingly addressing many of those complaints. In the latest episode of Fave This, a new podcast hosted by Gita Jackson and me, we talk about Mercy’s stigma and the (limited) skills people value within shooters. For this discussion, we brought in special guest Nico Deyo, who penned an excellent essay outlining the Mercy kerfuffle earlier this year. And of course, we talk about how Mercy plays now and the Overwatch community’s reception to the rework. You can listen via the embed above, or find an MP3 of this episode here. Alternatively, we’re on iTunes here (leave us a review! ), on Google Play here and/or check out our RSS feed here. As an added bonus, ~50 minutes in, we also talk about Life is Strange prequel Before The Storm, and how media depicts “realistic” teens. Prepare for some good, queer feelings during that segment.